A Nottingham private hire driver has lost his appeal against a one month suspension by Nottingham council after a string of offences. 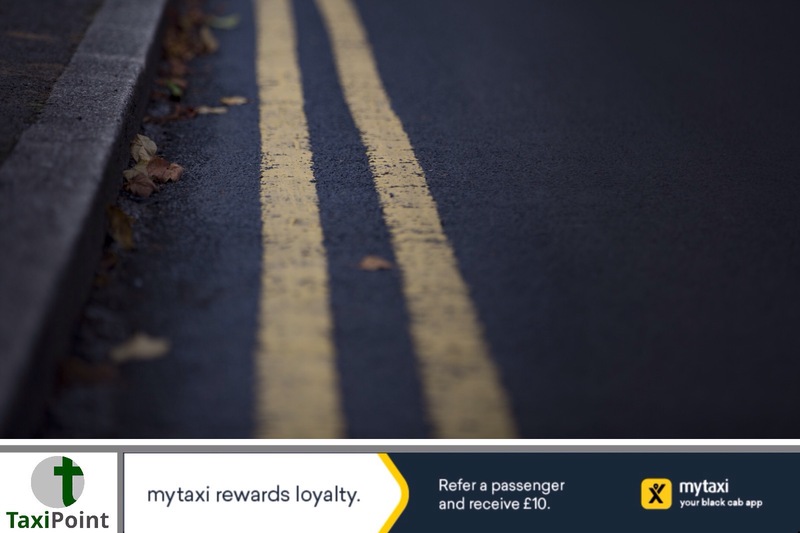 The council, which operates a penalty points system, so as to raise standards amongst the PHV and taxi industry on the region, suspended 48 year old Javed Iqbal for a month after he was asked by a council officer to move out of a lay-by, where he was parked. Mr Iqbal, gave the "royal wave" after initially refusing to move, he then moved four or five feet according to the council officer. The council officer then examined the vehicle and found one tyre was under the legal limit and one tyre was under the council tread-depth limit for tyres.The officer also found that Mr Iqbals license was not visible. Mr Iqbal initially received 3 penalty points and a £200 fine and was suspensed by Nottingham council for a month after also being caught parked on double Yellow lines on three occasions. The suspension was appealed by Mr Iqbal at Nottingham Magistrates Court, but the suspension was upheld. Mr Iqbal was ordered to pay £500 in court costs.